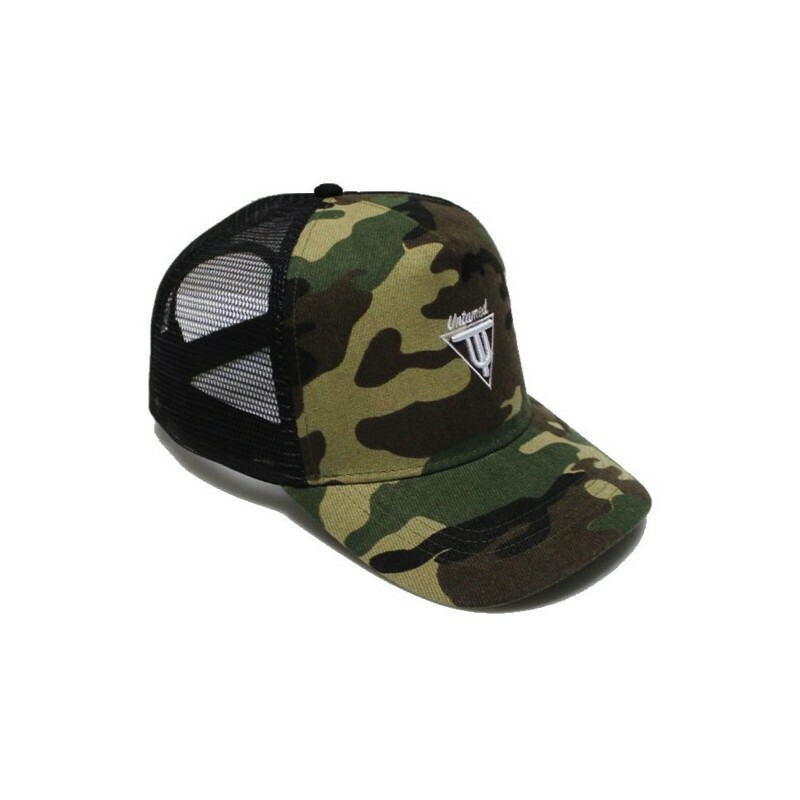 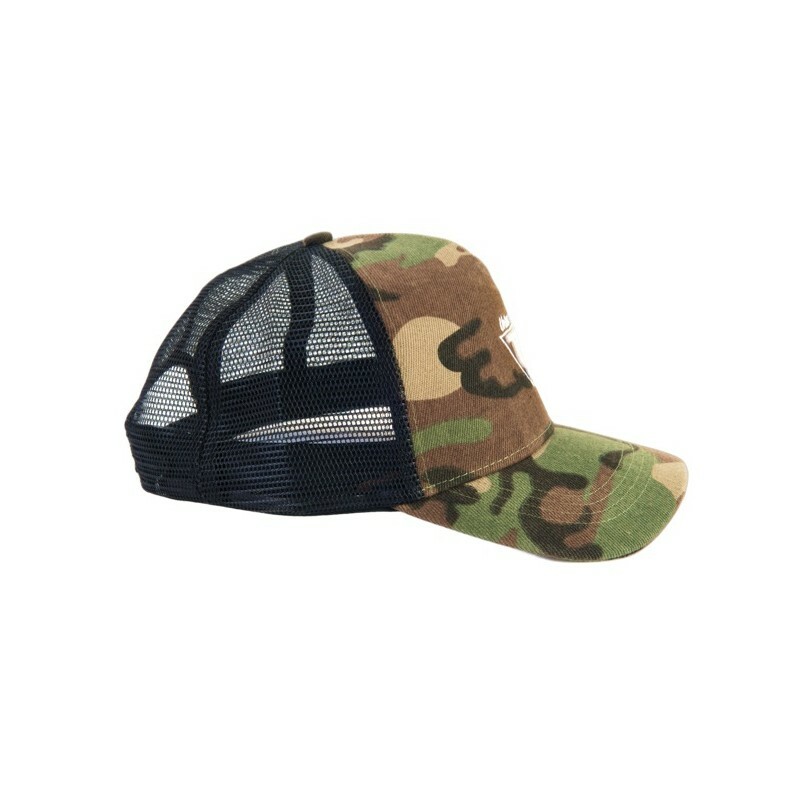 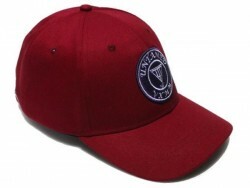 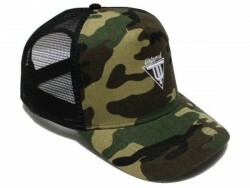 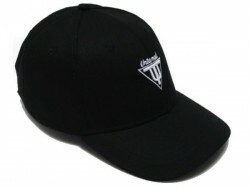 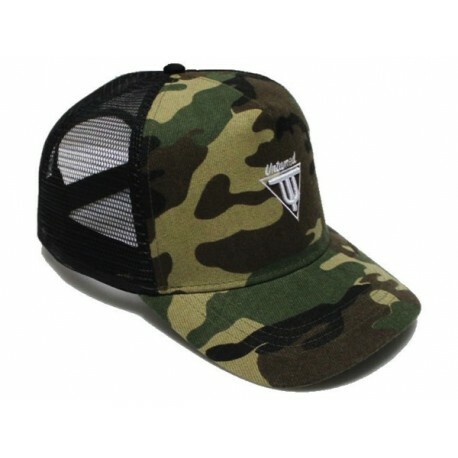 - Cap in camo details with Untamed logo embroidery. 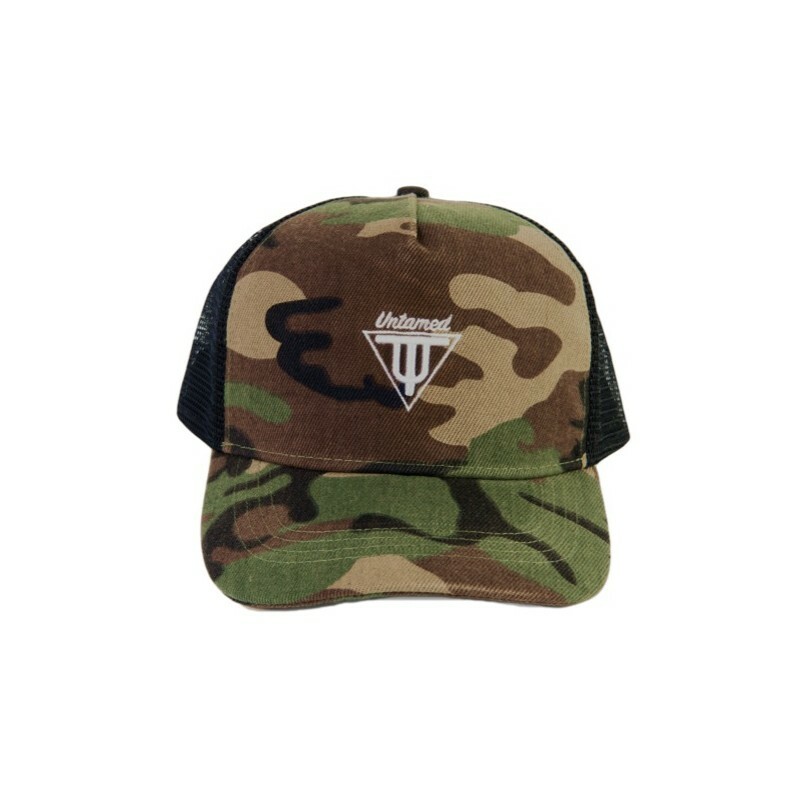 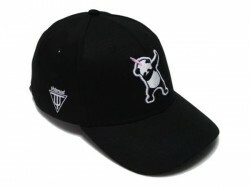 Here are the new Untamed caps! 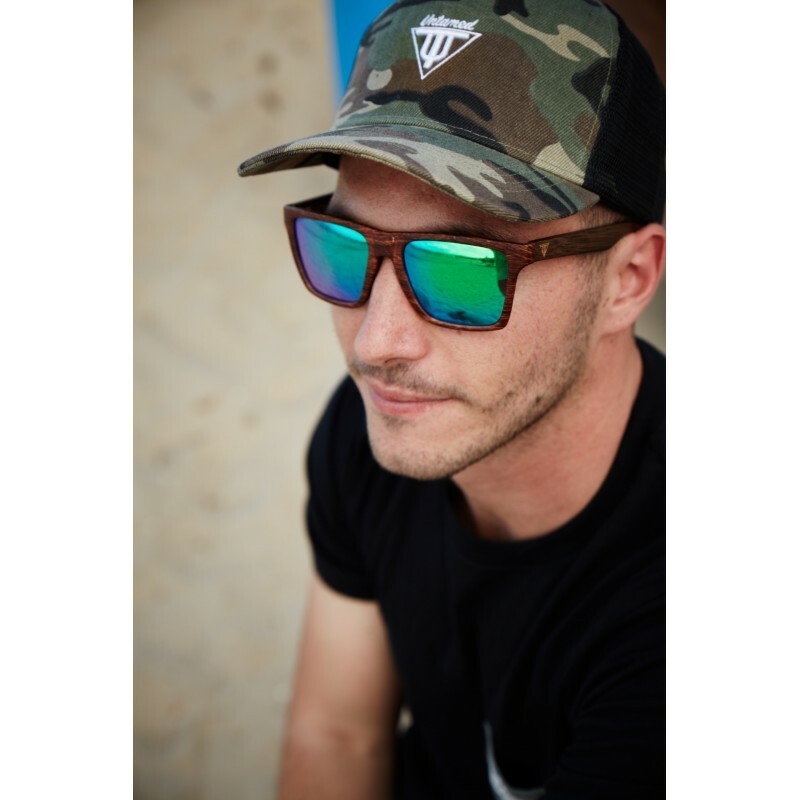 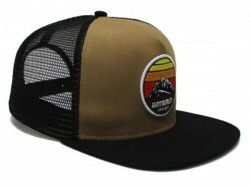 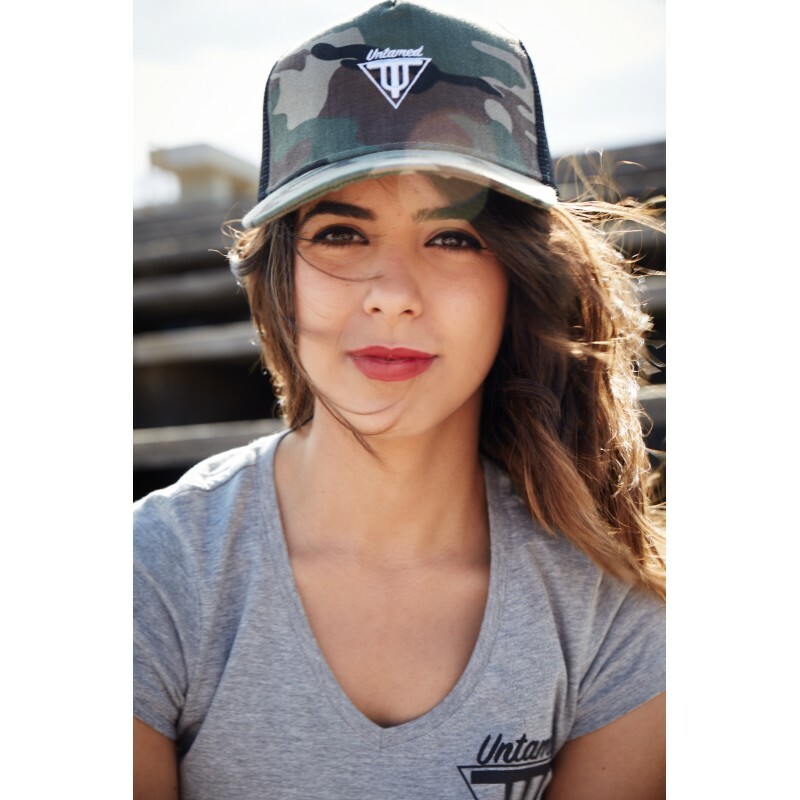 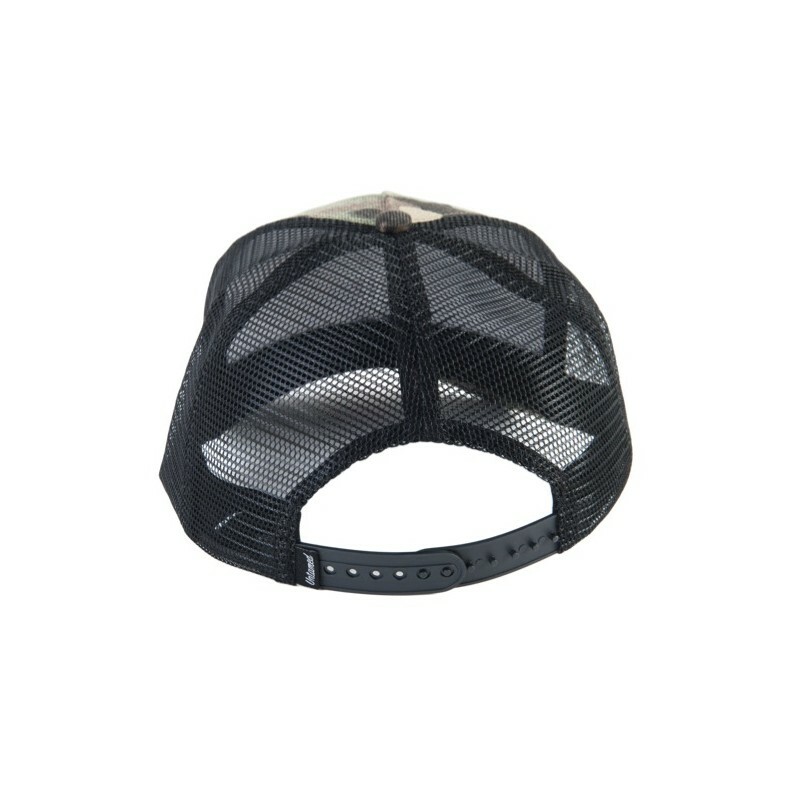 This summer, you will break it with your Untamed cap, whether you like snapback hats or a baseball/trucker cap, in Untamed you'll find the one that fits your style.